Taking us down history lane, the first cakes were different from the ones we eat today. They were more like bread sweetened with honey with added sprinkles of nuts and dried fruits. Food historians refer to the Egyptians as the first advanced bakers. But this doesn’t mean that they have the best cakes. According to food historians, the face of the modern cake – which is circular and with icing, was baked in Europe during the middle 17th century which doesn’t give Europe the title of producing the best cakes either. All these cake descriptions make you crave for one slice. Many shops have sprouted and claimed that they have the best cakes in the world. But when you live miles away from that world-famous shop, you will always find a local store that can be as heavenly as it can be that is just near you. Are we right? Well, if you are within Melbourne – you are in the right place (and if you are somewhere Australia, you might want to go and check out this place) where you can claim to have found the best cakes in Melbourne. 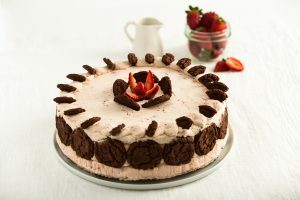 Located in Fairfield, Victoria there is a long established store with a factory that masters the art of amazing and deliciously tasty gourmet cakes and also desserts with a reputation for producing only the best. Ribbons and Bows Cakes produce the best cakes in Melbourne. 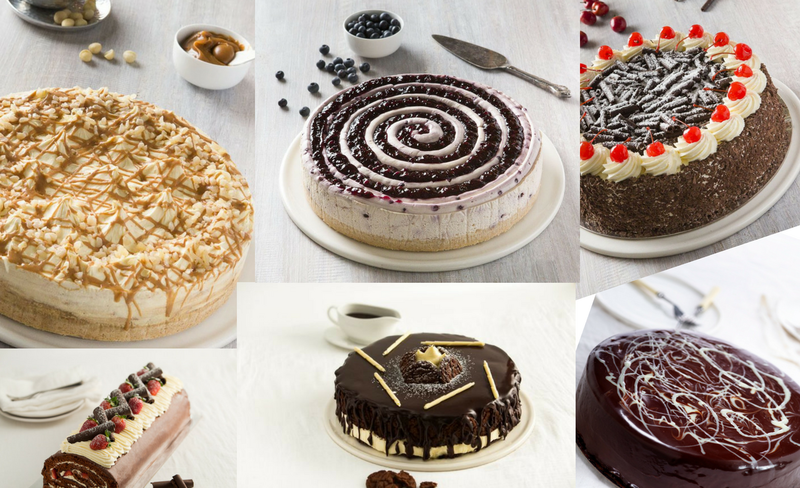 You can never go wrong with the best cakes and desserts. At Ribbons and Bows Cakes, we offer an amazing customer experience to satisfy your sweet tooth and prove that we have the best cakes in Melbourne.